While I worked in Va I would be sending resumes out to Florida businesses which I don’t know why got no response! I wonder if they got scared of dealing with me being that I was not a in state person. Even though I told them specifically that my family was there and I was still in Va working until I found something in Fla. Unfortunately, after several weeks of close calls and interviewing my outlook was looking grim. I did not want to go to Fla without something lined up. After a while and missing my family tremendously I resigned from my job with notice and packed my little belongings into a box and headed South in my car to the sunny place that is Florida. I got home and rested that weekend and on Sunday I pulled out my Laptop and began to check my Resume to make sure my info is correct and once I was done, I was off to the races. I began looking through job sites as well as job search engines looking for a job. I told myself that if I wanted to be noticed right away then I have to put myself out there. During that time I tried new things that I have not tried before and got some results especially from those Job Recruiters. 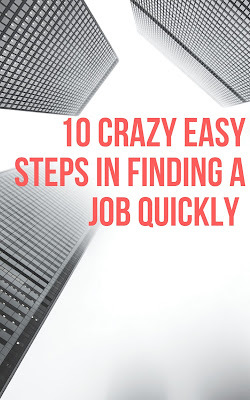 I wrote those steps down and came up with at least 10 steps on getting a job quickly. Now like everything else you get results when you work hard to achieve it. This is not a magic work all as every person or situation is different. Join popular job sites like Indeed and CareerBuilder etc. Start sending Resumes everyday! I usually would sit from the time I wake up till like 3pm. Too much? Tell me what you doing now? Watching tv? Keep your cell close and check constantly your emails! Very important! Keep sending Resumes! Just because you got a few calls does not mean the work is over! Keep pushing! There you have it. 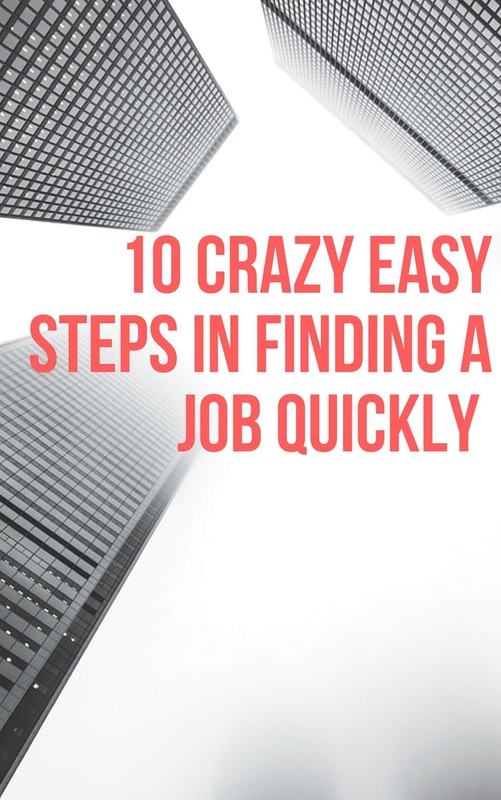 I have used these 10 steps and I was able to get at least 3 offers for a position. Also if you haven’t try to get your Resume spruced up by a Professional Resume Writer. When I had mine done I was able to engage with more people since the wording and explanation of positions and such was much clearer for anyone to understand. Still follow those 10 steps and you too should be getting calls from people everyday! I know I have.